By the time Lockett died at age thirty-two, he had created an estimated four hundred works that document an extraordinary artistic evolution. 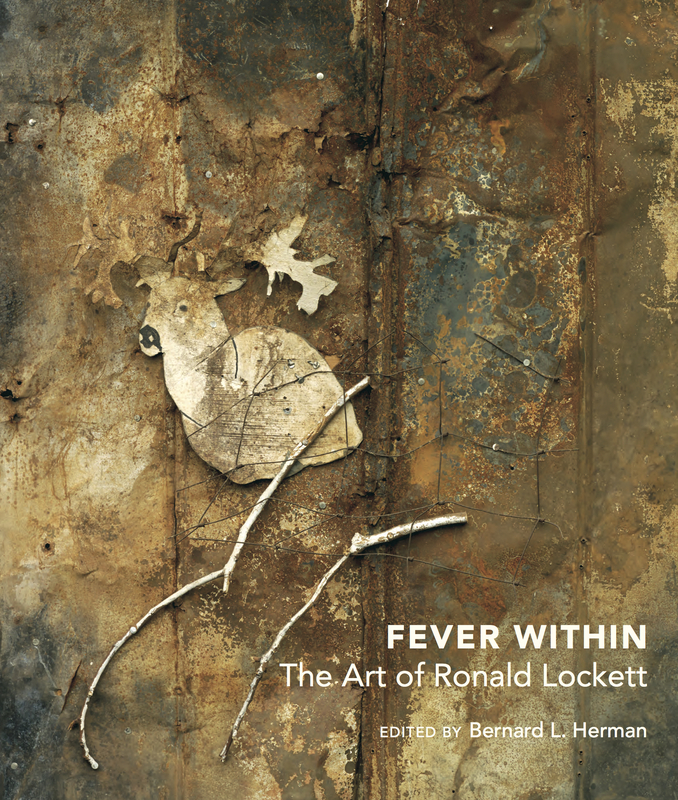 This book offers the first in-depth critical treatment of Lockett’s art, alongside sixty full-color plates of the artist’s paintings and assemblages, shedding light on Lockett’s career and work. By placing Lockett at its center, contributors contextualize what might be best understood as the Birmingham-Bessemer School of art, which includes Thornton Dial, Joe Minter, and Lonnie Holley, and its turbulent social, economic, and personal contexts. While broadening our understanding of southern contemporary art, Fever Within uncovers how one artist’s work has become emblematic of the frustrated, yearning, unredeemed promises, and family and community resilience expressed by a generation of African American artists at the close of the twentieth century. Contributors include Paul Arnett, Sharon Patricia Holland, Katherine L. Jentleson, Thomas J. Lax, and Colin Rhodes. Bernard L. Herman is George B. Tindall Distinguished Professor of Southern Studies and Folklore at the University of North Carolina at Chapel Hill. He is author or editor of several books, including Thornton Dial: Thoughts on Paper.